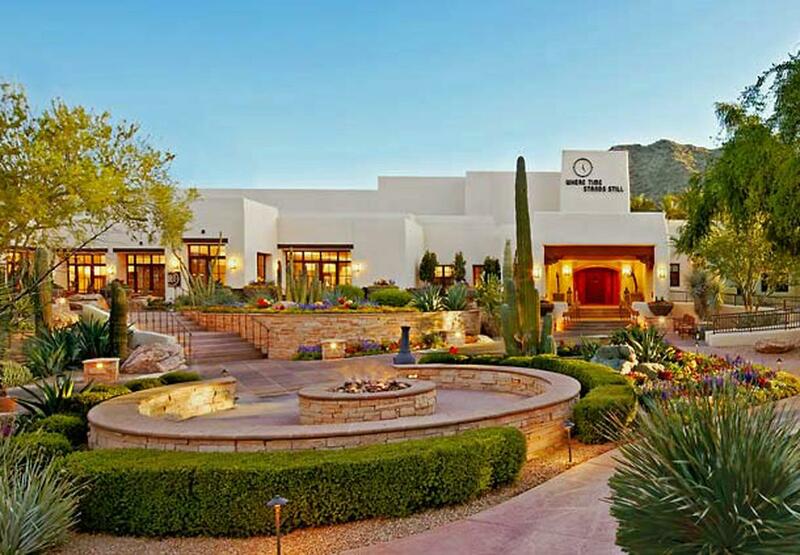 JW Marriott Scottsdale Camelback Inn Resort & Spa joins the growing list of hotels who have adopted the Fourteen IP Evolution Voice Cloud Telephony Service for Hotels. The 5-star JW Marriott Scottsdale Camelback Inn Resort and Spa delivers the perfect blend of luxury and comfort for any Arizona visit. Perched on 125 acres of immaculately manicured grounds in the scenic Sonoran Desert, the hotel sets the tone for complete relaxation. The 453 guest rooms include spacious and well-appointed private casitas and suites boast pillowtop bedding, large flat-screen TVs and sleek bathrooms with luxury products. All accommodation features a private balcony or patio, some also offer mountain views. The resort offers unparalleled services and facilities with a full-service spa with hot stone massages and body wraps, exceptional on-site dining and a heated outdoor pool with mountain views. Golf enthusiasts will be delighted with the resort’s Camelback Golf Club, which showcases 36 championship holes. Camelback Mountain and a host of exciting outdoor activities are right at your doorstep. The Phoenix Mountains Preserve is 2 miles from the resort and guests can reach Phoenix Sky Harbour International Airport with a 7 miles drive.